Mental Health at Work is the result of a collaboration between a range of key organisations. 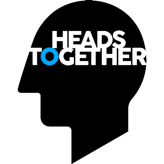 It’s curated by Mind, the mental health charity, and funded by The Royal Foundation as part of the Heads Together programme. The key partners who form our Steering Group, overseeing the project on an ongoing basis, are listed below. You’ll also find resources from them, and many other organisations, throughout Mental Health at Work. Acas is the employment relations service for England, Scotland and Wales offering practical, independent and impartial advice to employers, employees and their representatives. The Chartered Institute of Personnel and Development (CIPD) is the professional body for HR and people development. City Mental Health Alliance focuses on supporting all City workers to achieve their full potential. The Work and Health Unit of the Department for Work and Pensions and the Department of Health and Social Care works to improve the health and employment outcomes for working age people. The Federation of Small Businesses aims to help smaller businesses to achieve their ambitions. The Institute of Directors supports, represents and sets standards for business leaders nationwide. 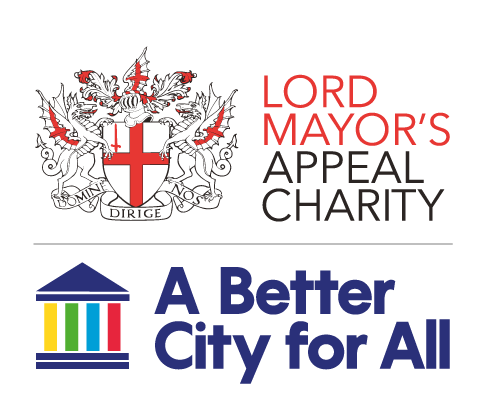 The Lord Mayor’s Appeal brings together businesses, employees, neighbouring communities, and charities to find solutions to some of London’s most pressing societal issues. Mental Health First Aid England provides a range of training to empower people to care for themselves and others. Mind provides advice and support on mental health, and campaigns to improve understanding, across England and Wales. 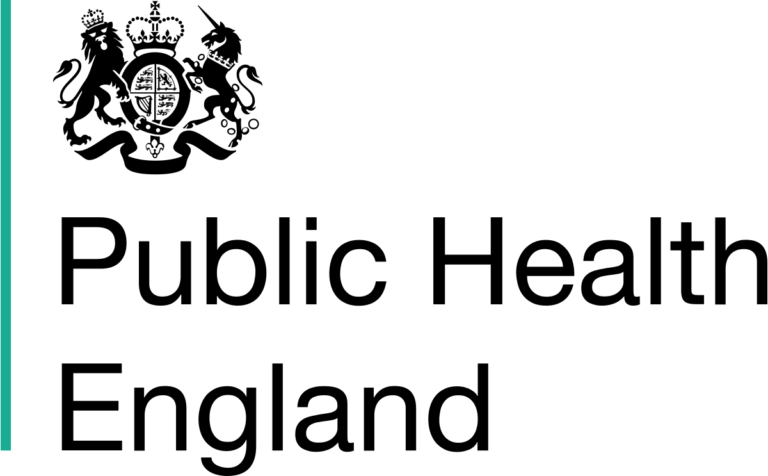 The National Council for Voluntary Organisations champions the voluntary sector and volunteering. There are several other organisations who have played a key role as Mental Health at Work has progressed: particularly SAMH and the Health & Safety Executive.